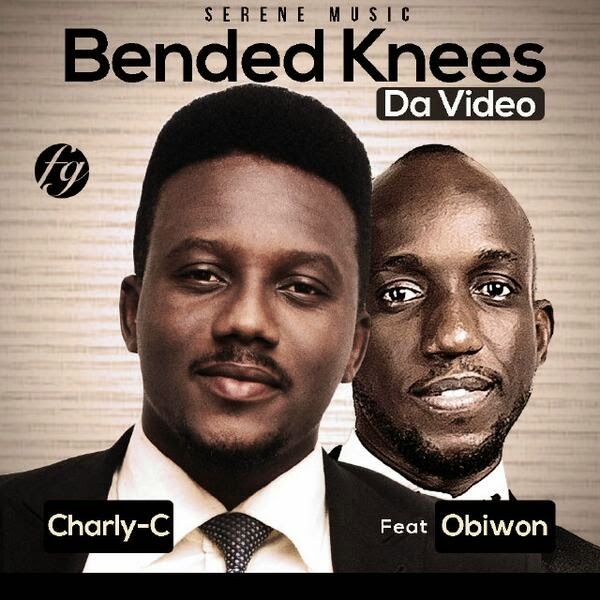 Remember the single, Bended Knees by Charly-C featuring Obiora Obiwon? What?! You never listened to it? Unacceptable. Mend your ways by listening to it here.